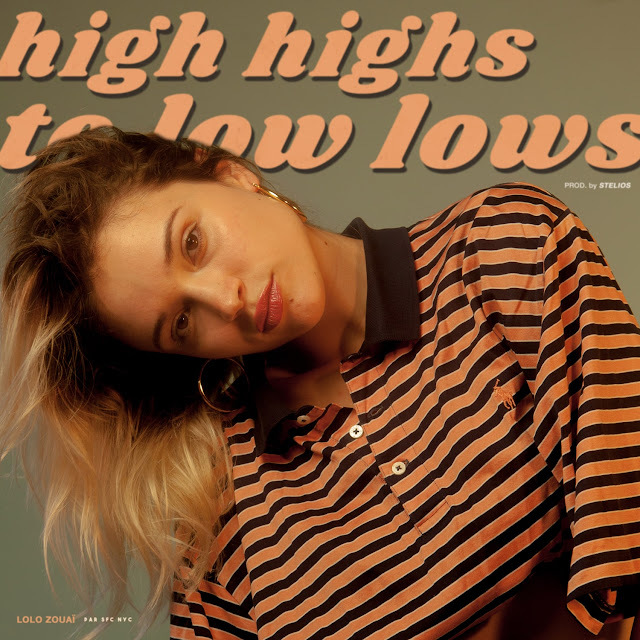 The Indies stumbled on this interesting song and music video from a up and coming indie solo artist named Lolo Zouaï for her song titled High Highs to Low Lows. The DIY video was directed by Lolo and Hanna Hotchkiss and edited by Lolo herself. The song was produced by Stelios.